The legislative session commenced on Jan. 9 with my final State of the State Address. I began my speech by talking about workforce, which will be a focus in my last year as governor. From the perspective of businesses and employers, our state does not have enough workers in many skilled fields. This is a barrier to economic growth. We have companies that do not expand, or that turn away business, because they cannot hire enough skilled workers to do the work. To help with this demand for workers, I am bringing legislation this session to create an interstate licensure compact. Professional licensure standards can hurt the economy by creating a barrier to entering many professions. Licensure can also make it difficult for professionals to move, because each state has its own licensure requirements. Clearly, professional licensure plays an important role in protecting the public – no one wants to be operated on by an unlicensed doctor or have one’s house wired by an unlicensed electrician. But we must be sure that licensure isn’t used to keep qualified workers out of the market. I reached out to the governors of North Dakota, Montana, Wyoming and Colorado, and all expressed an interest in a reciprocity compact for professional licensure. The idea is simple: if already licensed in one state, a professional can move to another member state and practice for eighteen months – enough time to earn a license in that state if one chooses to do so. The hope is that a number of western states will establish this compact, which then can spread to other states. In large part, workforce is an issue relating to education. Our students should receive an education that allows them to find well-paying, fulfilling jobs, here in South Dakota. Fortunately, we are making headway in this area through programs like the Build Dakota scholarship, dual credit and the recently announced partnership with Southeast Tech and Dakota State University to create high-tech apprenticeship opportunities. We are also taking steps through an effort we are calling “Career Launch,” which expands the availability of work-based education experiences, such as apprenticeships, internships or job shadowing during high school. The best way for young people to find career fields they like – or don’t like – is to experience them. For example, in Yankton, many high school seniors plan their schedules so that their traditional classes are compressed into half a day – morning or afternoon. During the other half of the day, the student works at a paid internship with an employer in town. The student receives high school credit, is paid at least $11 an hour, gains exposure to a career field, and learns the foundational skills – like how to arrive on time, dress appropriately and interact with customers and coworkers. This month, we are piloting Career Launch with the Sioux Falls, Rapid City, Yankton and Brookings school districts. We hope to expand this effort in the future to more districts. I’ve often said over the years that workforce is a marathon, not a sprint. Now, as I enter my final year in office, I am coming to see that it is in fact a relay race. Our predecessors dealt with this issue. Over the past seven years, we have initiated strategies to address it. Some have worked, some haven’t, and some remain to be seen. Next year, I will pass the baton to my successor, and I hope the next governor will continue to evaluate these strategies, and to try new approaches, so that we continue to make progress. For photos, audio and video from the Governor’s Office, go to news.sd.gov/media.aspx. 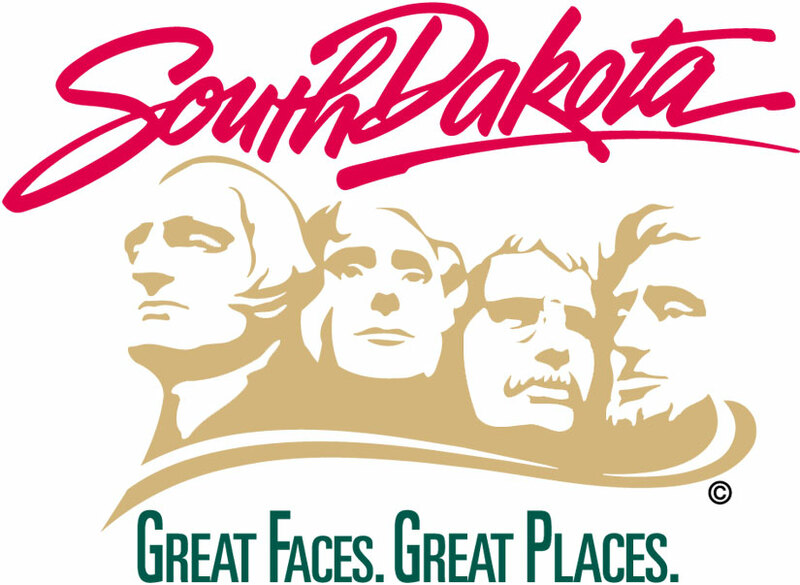 Click here to join the South Dakota State News email list.